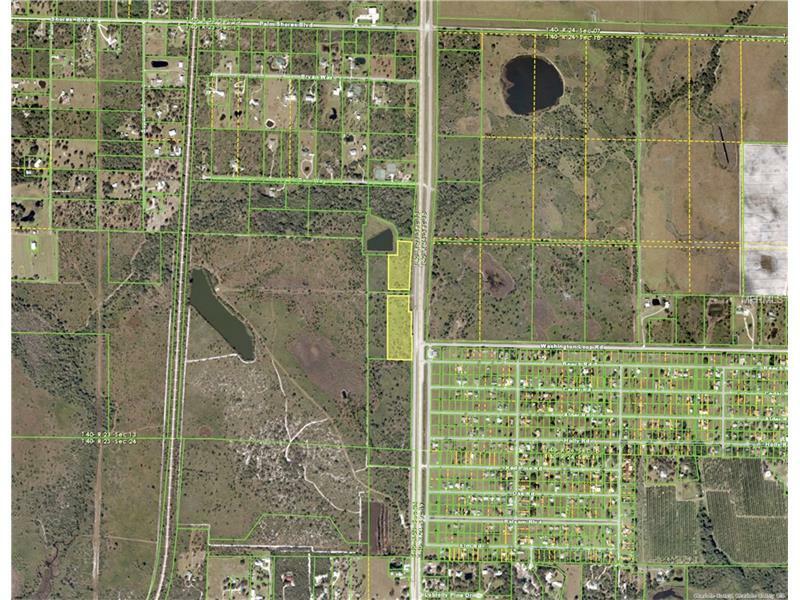 Almost 17 acres of RE-1 land for sale (16.83 +/-) with almost 1500’ frontage on US Highway 17 with convenient access to Punta Gorda and Arcadia and close to I-75. Near Washington Loop, Walmart Distribution Center and residential neighborhoods. High traffic count 4 lane highway – with easy access. 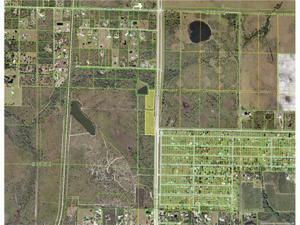 Adjacent 17 acres is also available for sale.